A national day of celebration has been announced by the Association of British Counties to encourage the population of Great Britain to display their county flag in honour of their historic county. 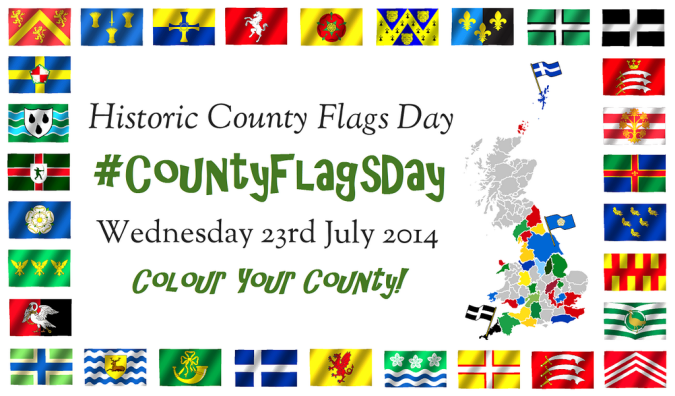 The inaugural annual Historic County Flags Day will be on Wednesday 23rd July 2014. The event is supported by the UK’s flag charity the Flag Institute, which maintains the national registry of county flags, and The Department for Communities & Local Government.